Lee is a director based in our Leeds office. 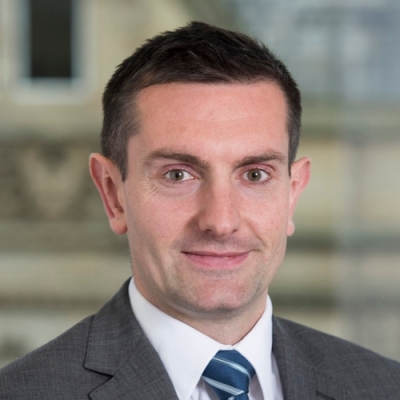 He is a chartered accountant and Licensed Insolvency Practitioner with more than 10 years’ restructuring experience and had previously worked for Kroll before joining the firm in 2008. The majority of Lee’s career has been spent working alongside the major clearing banks. He has a strong insolvency background but has always focused on corporate turnaround and recovery assignments. Lee has undertaken a formal secondment with Yorkshire Bank. He also headed a project team working within National Australia Bank. This team successfully accelerated the disposal of impaired property assets.